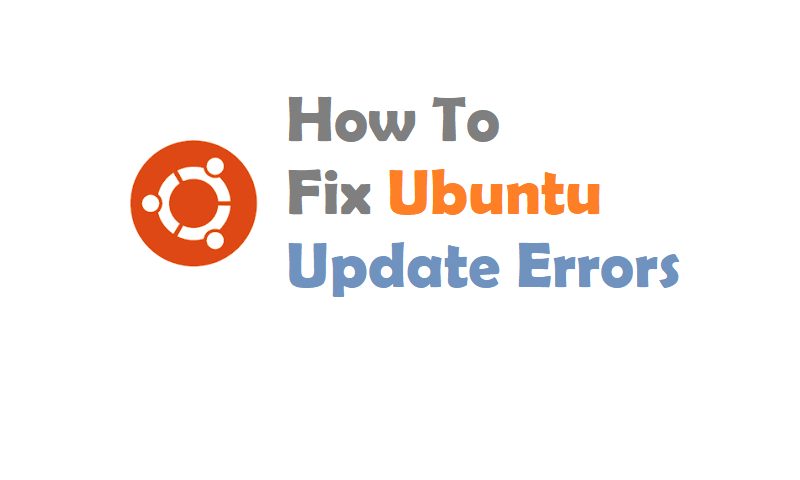 In this article We are providing some tricks for “How to Fix Ubuntu Update Errors”. What follows are common error messages and how to fix them with minimal fuss. This will remove all the cached packages and force the system to re-download them again. Sometimes we saw this error due to a PPA that you have added which is no longer available or simply not responding. Fix to this error, Go to the sources and change the source to the Main Server. Changing this means that future downloads might be slightly slower, due to the main server being busier than a local one, but it should be more stable and have a longer up-time than local servers which can be occasionally patchy. When another package is using apt, then this error will appear. I hope you like this post “How to Fix Ubuntu Update Errors”. Do you have any questions? Leave a comment down below!